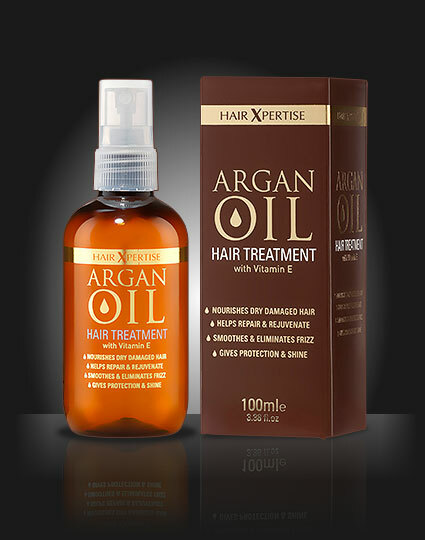 Award Winning Argan Oil Hair Treatment: enriched with Vitamin E, a natural anti-oxidant to nourish and rejuvenate dry, damaged hair. Also available in 10ml travel size. 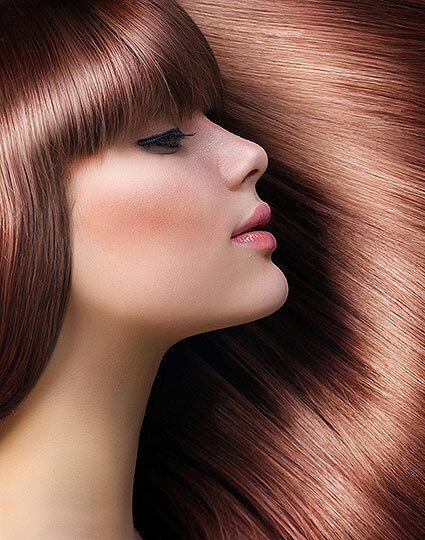 Argan Oil Hair Treatment is a unique formula based on the long known benefits of the oil from the fruit of the Argan Tree. Formulated to nourish and rejuvenate dry and damaged hair. This concentrated oil formula will help smooth frizz giving protection and shine to all hair types whilst reducing drying time by up to 50%. For short hair apply to 2 to 3 pumps into the hand and distribute through towel dry hair evenly then style as normal. On longer hair use 4 to 5 pumps.